Friday, September 21st, 2018, at Redeemer University in Hamilton. Presenters, workshops, schedule and more will be posted in July once confirmed. 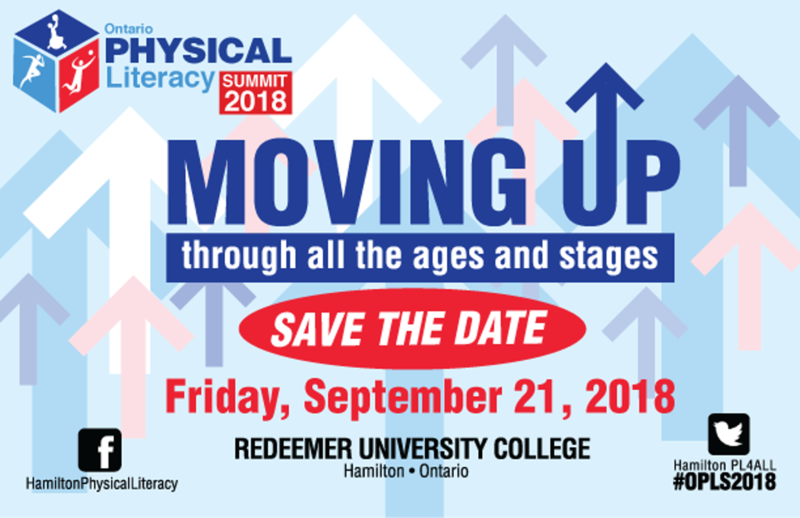 This event will be a great way for you to learn more about Physical Literacy, network, and get active!